Free delivery within 250kms direct to your door! We will deliver anywhere in Ontario for only 75 cents per km over 250km’s from Owen Sound. We deliver all over Canada so just ask us for a quote! 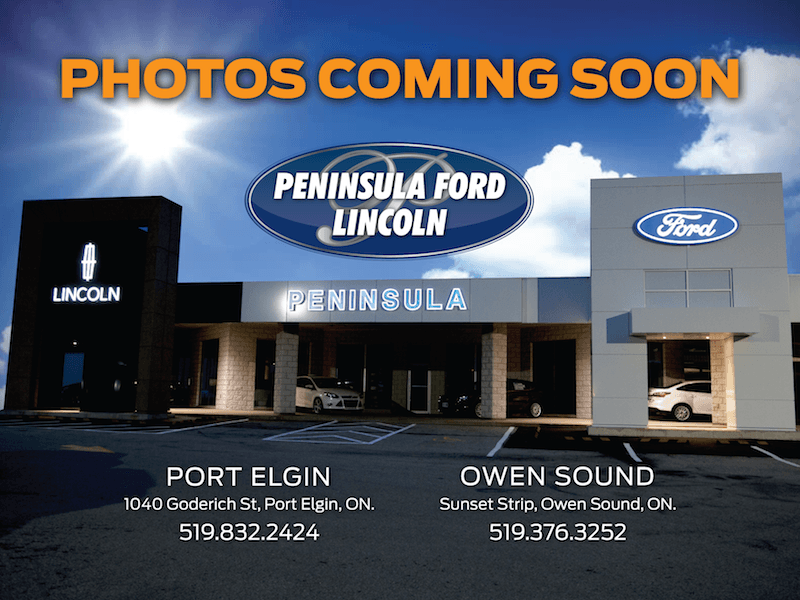 By submitting your email address or phone number, you allow us, Peninsula Ford Lincoln, to include you on our contact lists to send you information about our products, services and promotions. You may revoke consent at any time by clicking on the "Unsubscribe" link in your email.